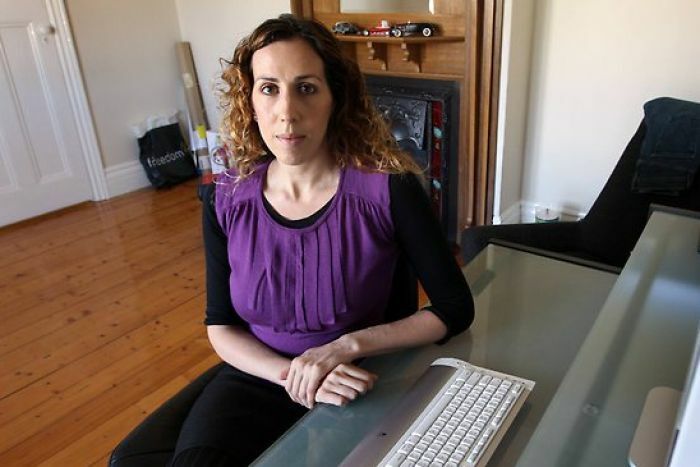 Dr Anna Ahimastos has admitted fabricating research in two major journals. A high-profile scientist who spearheaded a campaign on medical research has admitted to fabricating research published in two international journals. A number of papers written by Dr Anna Ahimastos have been withdrawn from the Journal of the American Medical Association (JAMA) and a journal published by the American Heart Association. Dr Ahimastos was working for Melbourne's prestigious Baker IDI Heart and Diabetes Institute at the time. She has admitted to making up some of the data in the study, and has resigned. The paper looked at whether Ramipril or Prilace, a well-known blood pressure drug, could help people with peripheral artery disease to walk pain free.The study had found that after almost six months on the drug, patients could walk without pain for maximum periods of time on a treadmill. Two journals, JAMA and Circulation Research, both said the paper was retracted after an internal analysis by Baker IDI Heart and Diabetes Institute "revealed anomalies that triggered an investigation which resulted in an admission of fabricated results by Dr Ahimastos".